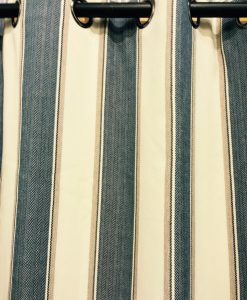 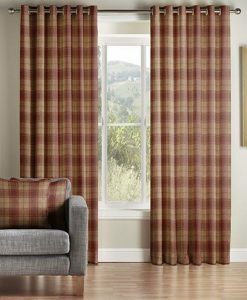 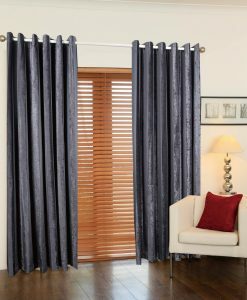 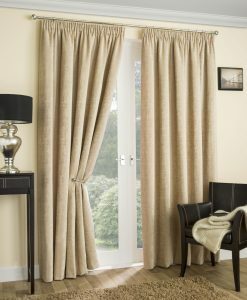 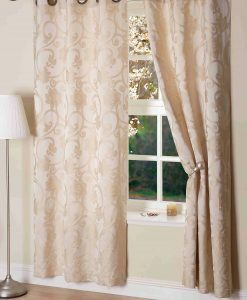 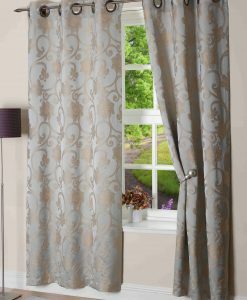 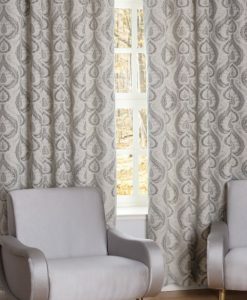 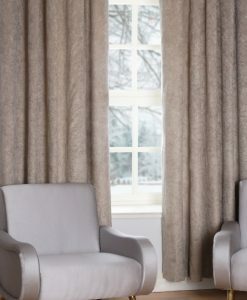 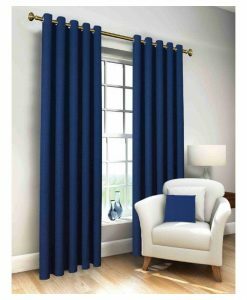 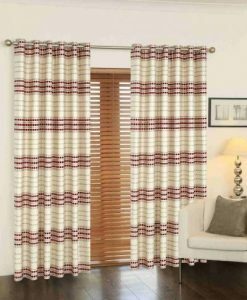 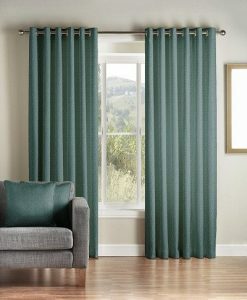 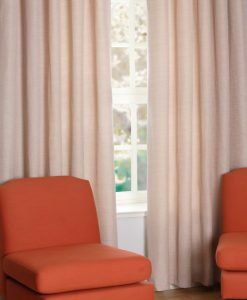 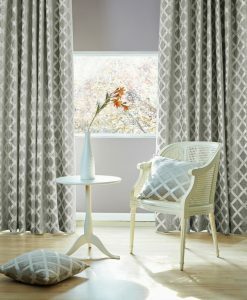 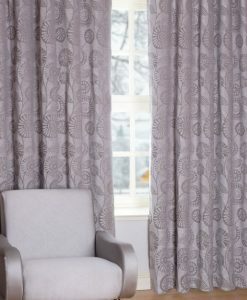 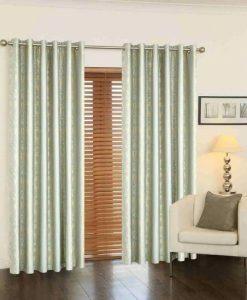 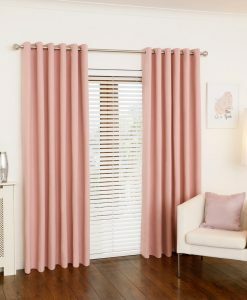 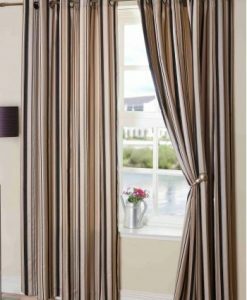 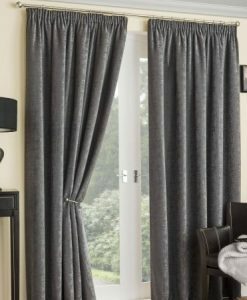 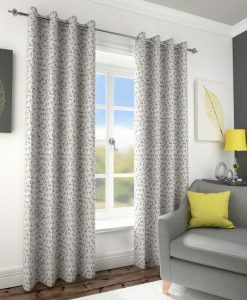 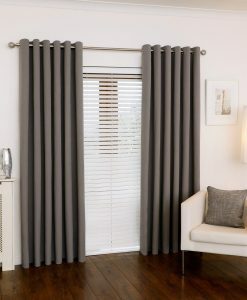 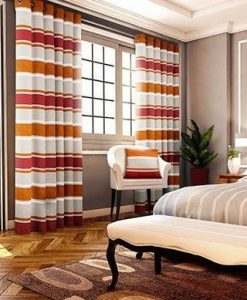 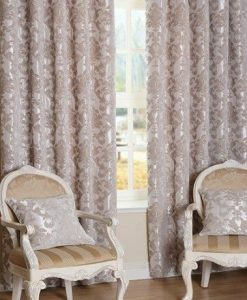 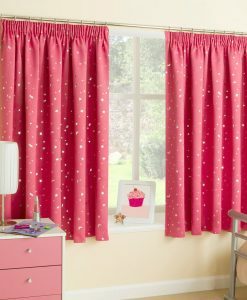 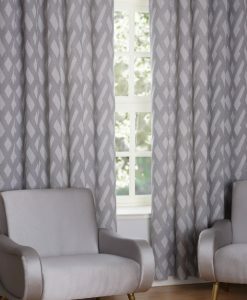 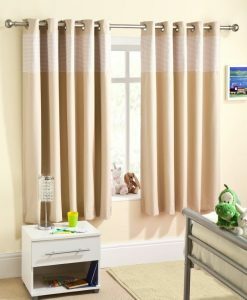 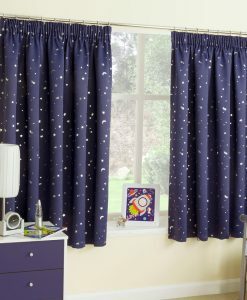 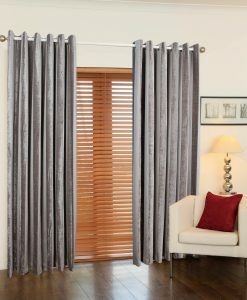 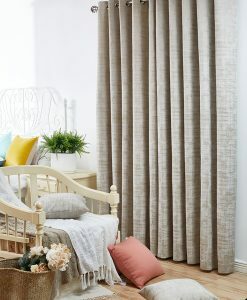 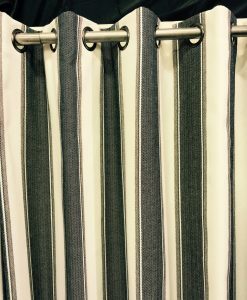 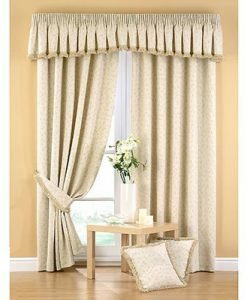 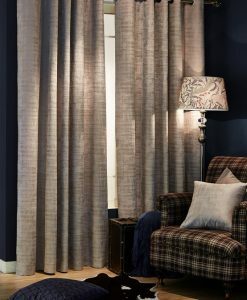 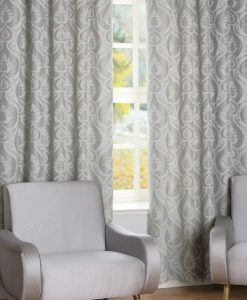 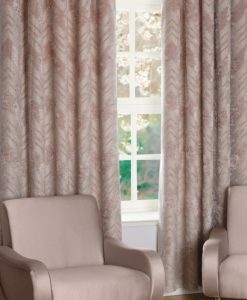 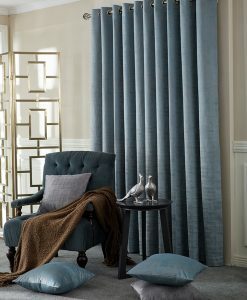 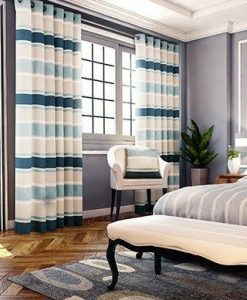 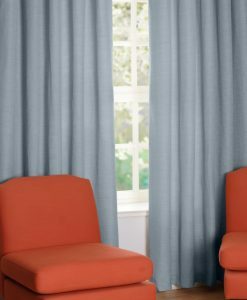 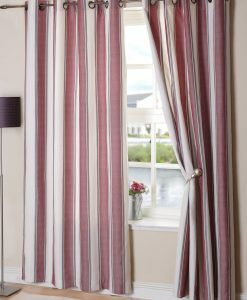 All our ready made curtains are lined unless specifically stated. 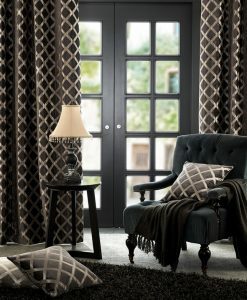 FREE delivery within Ireland on all orders over €100. 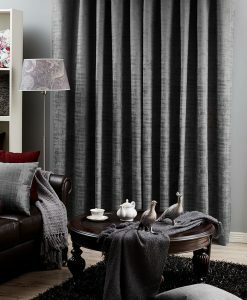 For all orders under €100, it is €5 delivery within Ireland. 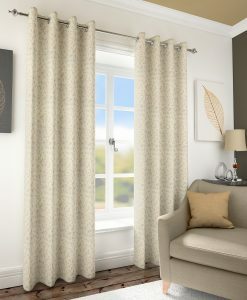 Alternatively, we offer a FREE 'Click & Collect' service from our store at 27 North Earl Street, Dublin 1. 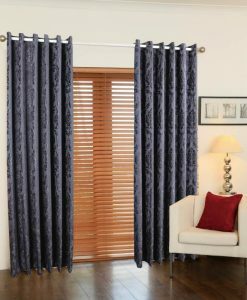 The above list is not exhaustive so please visit our store for further products and offers.